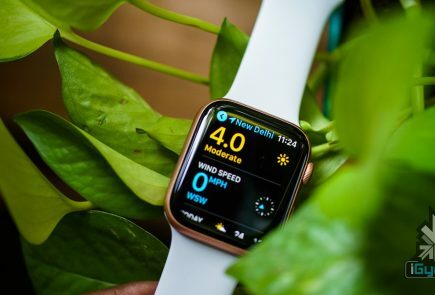 Apple has already filed for a trademark for the name, “iWatch” in Japan and a new report from the Financial Times suggests that Apple’s also working to ramp up the number of employees working on the iWatch. 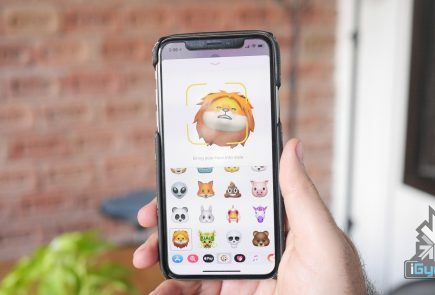 In what would be Apple’s first new product launch since the death of Steve Jobs, CEO Tim Cook seems acutely aware of the need for perfection – perfection the company can ill afford to miss. The Financial Times report that the recruit stems from the “hard engineering problems that they’ve not been able to solve”, which could be seen as a blow to investors. According to the sources of Financial Times, Apple chief executive Tim Cook may consider delaying the launch of the product if these engineering problems are not resolved in time. 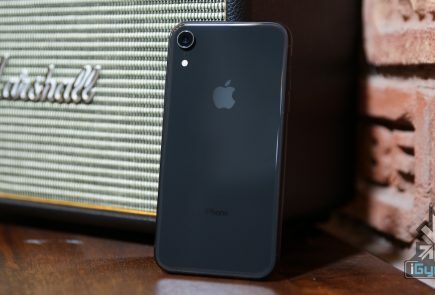 The report says : As Apple moves from iPods, iPhones and iPads into an entirely new category of product, it is looking beyond its existing staff in Cupertino for the talent required to build it – an indication that the endeavour involves “hard engineering problems that they’ve not been able to solve”, according to one source. Given these developments, it seems very likely that we won’t be seeing the iWatch for at least another year. A survey a couple of months ago suggested that 19% of consumers have interest in purchasing an iWatch, or at least something like it, and there’s no doubt that Apple understands the potential here. While some might consider it unfortunate that the wait for the iWatch has effectively been extended, what results should be very interesting.